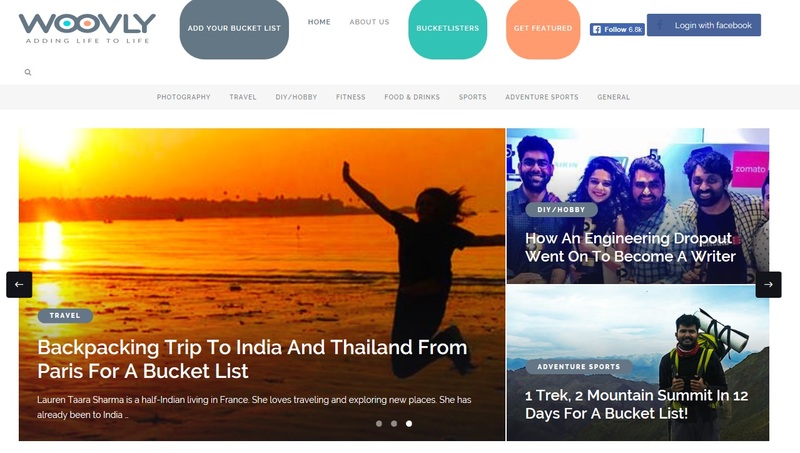 The Woovly team invited us to share our experience on their website dedicated to making Bucket List come alive! Click here to discover the complete article. Also, Max and herself experienced total freedom. They created a situation where they could do what they wanted when they wanted, the way they wanted. Spending five months with just one bag of clothes made Lauren realize that we are way too attached to material things. Backpacking trip takes you away from shopping while traveling makes you focus on other things you can experience. She feels that we should not depend on things and we don’t need to accumulate or show off our material possessions to exist. Previous Post Where to go in Jaisalmer?